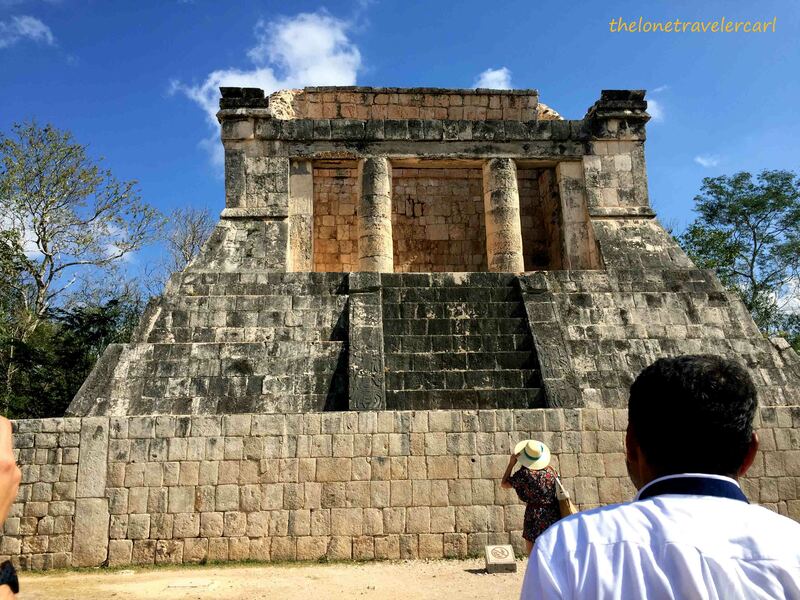 If a traveler happens to be in Cancún, it is a mortal sin not to visit the what it used to be the New 7 Wonders of the World of 2000-2007, the Chichén Itzá in Yucatan and since it is located in Yucatan state, make sure to do a side trip to Tulum. 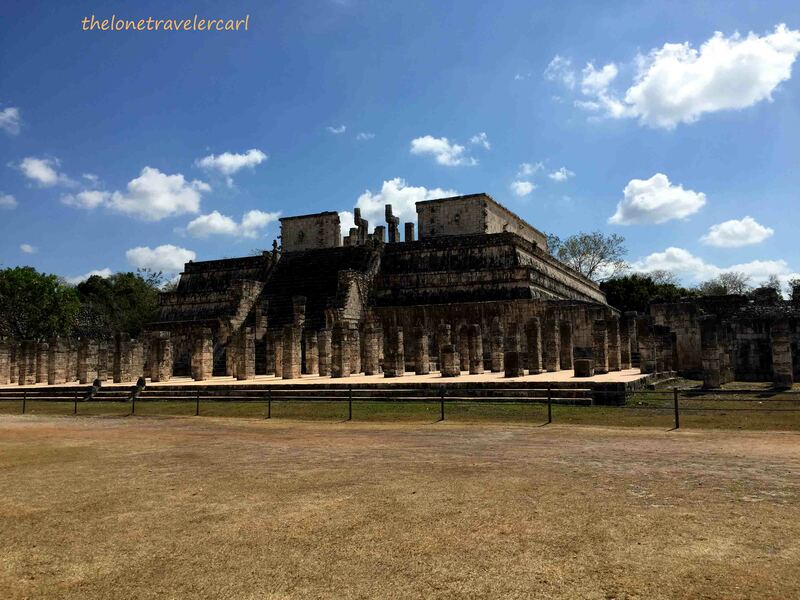 The Mayan Cities of Chichén Itzá and Tulum are the most famous tourist destinations in the Yucatan Peninsula. These attractions are just 2 hours away from Cancún. 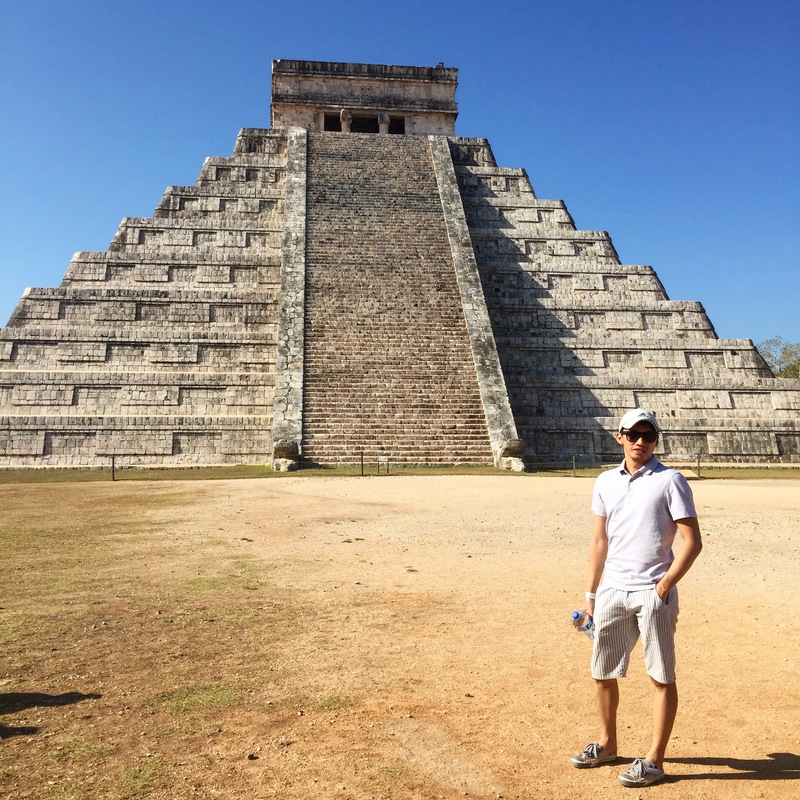 I was already in Cancún for my spring break so, I made sure to include the Mayan ruins in my travel itinerary. 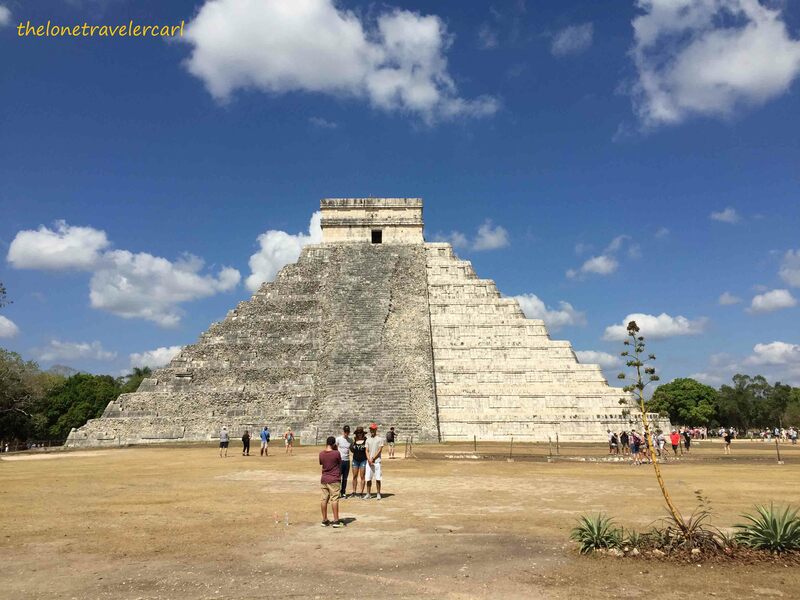 I stayed in Cancún for about 5 days and I scheduled my day trips to Chichén Itzá on day 3 and Tulum ruins the next day through the help of Viator.com. Well, here it goes. 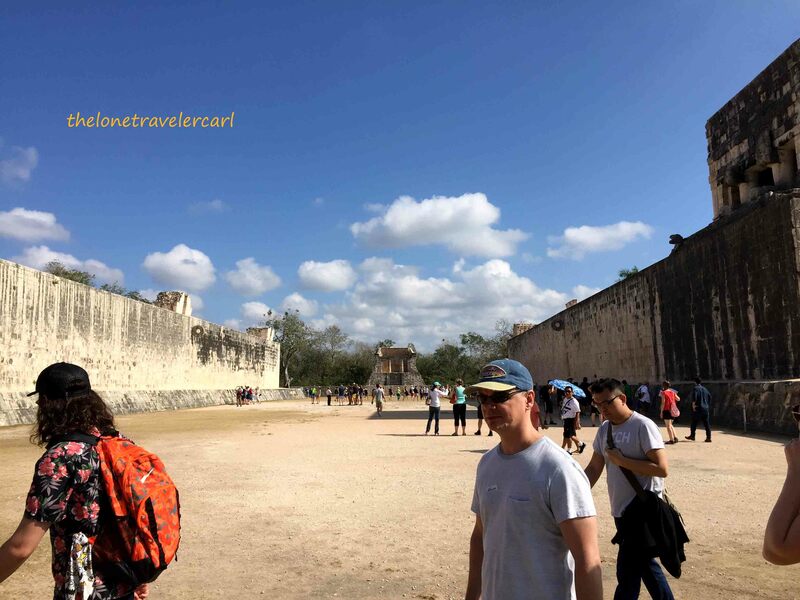 On my 3rd day, I took advantage of the early access to Chichén Itzá with a private archaeologist guide to beat the crowds, to gain essential information of the Mayan city, and to have a personalised touch of the exclusive tour. The tour bus came a little late to pick me up in the hotel at 0530H. It should have been 5:10AM but it was a great coincidence since I was inebriated the night before the tour. I came back in my room at 2AM and fell to bed without changing clothes. I woke up at 05:25AM, without even washing my face or changing my clothes from yesterday, I hurriedly went down to the lobby to find out that the tour bus hasn’t came yet. That was a relief but I still missed an important equipment for that trip, I forgot to bring my camera yet I have my mobile phone. Anyway, few minutes, they came and I got to the tour bus. 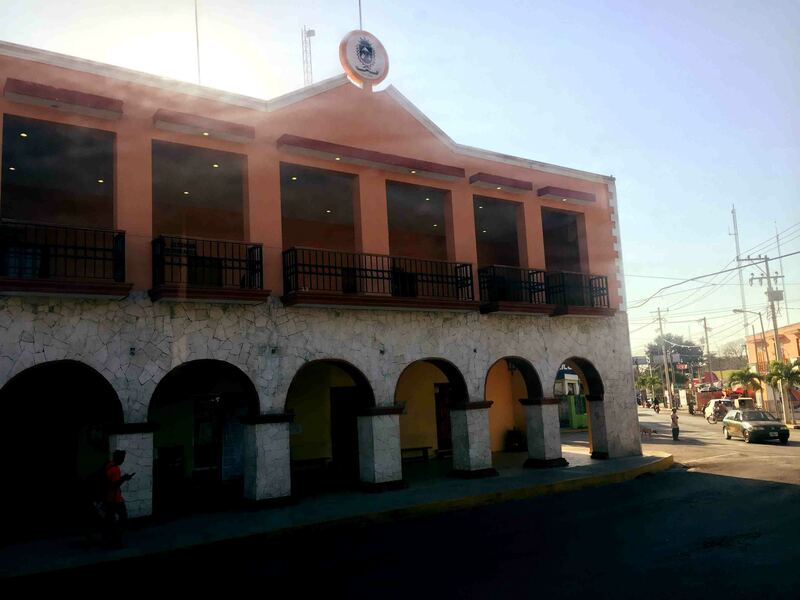 The bus drove all the way to downtown Cancún since we still have to pick up some other travelers to Chichén Itzá. It was already around 6AM when we left Cancún and most of the time I was asleep. When I’m awake, I’m battling hangover of trying not to puke in the bus. I was successful though. 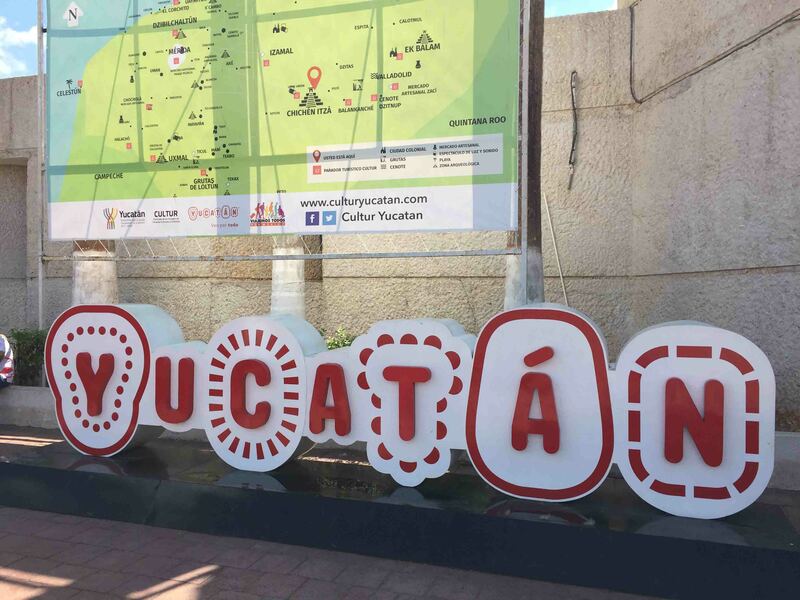 At 0845H, we got to the Yucatan state few miles from Mayan city of Chichén Itzá. About 10 minutes, we have arrived to our destination and was welcomed with this sign. This sign was very important for it was our meeting point after we were done touring the Mayan ruin. We also waited here for our tickets to get inside. Good thing that they have a tourist center so, guests can purchase food, souvenirs, sunblocks, sun protectors like umbrella, hats and of course, an access to toilets. After being relieved from human nature calls, I got these. The guide then split the guests to two groups, the English speakers and the Spanish speakers. After getting the groups, then off we go. As we entered the city ruin, we were astonished on how beautiful the sight was. Chichén Itzá was a major focal point in the Northern Maya history and was one of the largest Maya cities. It has been one of the mythical great cities and has been a factor to contribute to the variety of architectural styles at the site. 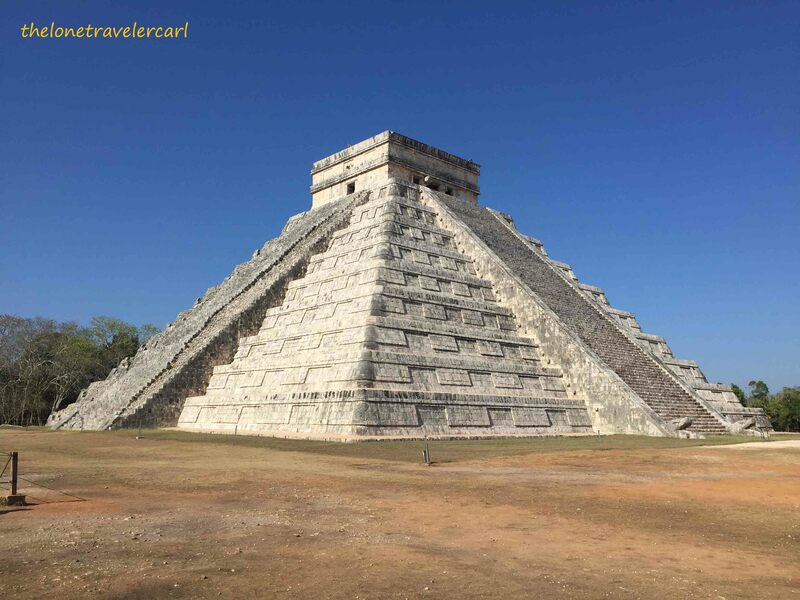 Chichén Itzá is one of the most visited archaeological sites in Mexico; an estimated 1.4 million tourists visit the ruins every year. 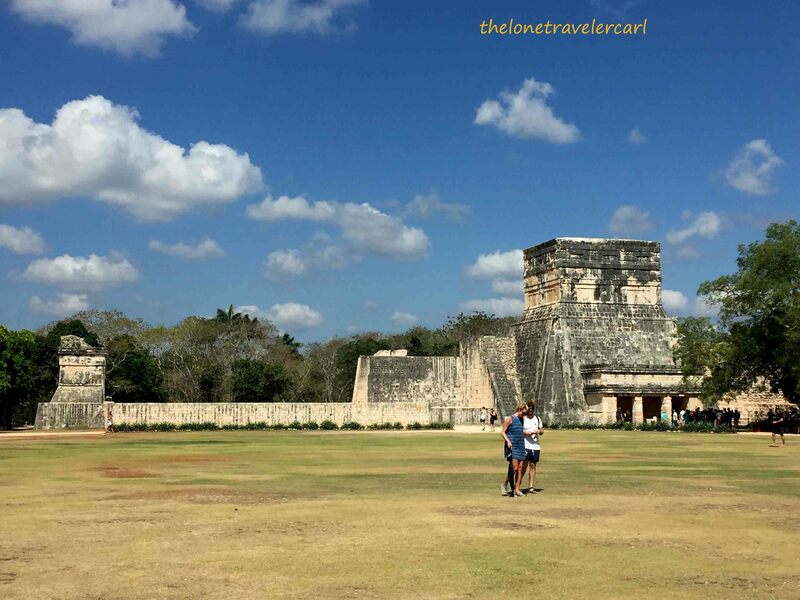 Chichén Itzá has a long story and it is very intriguing. 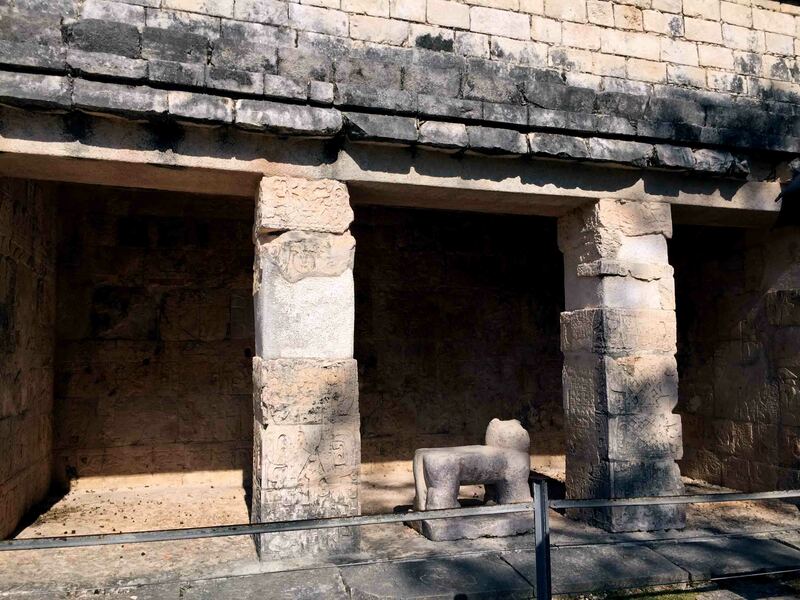 According to Marco, our archaeologist guide, Chichén Itzá’s Kukulcán pyramid is not a temple but some sort of a stage. If a person is standing at the ground facing the staircase and makes a handclap, it will make or resonate a bird chirping sound. Every staircase has a different bird sounds. 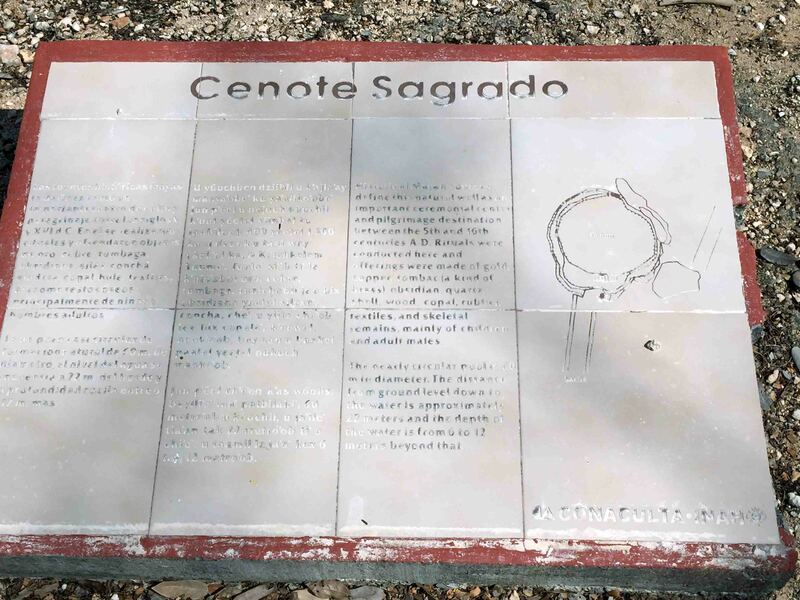 More intriguing is that, it used to be open to the public years back wherein guests can climb up Kukulcán pyramid and at that time, they tried the same thing making clapping sound at the ground and other guests were in the halfway to the top in the staircase and can’t even hear a sound. But what is more fascinating is that if you are on top of the block of the pyramid, you can talk and everyone in the ground can hear you. The late Luciano Pavarotti had a concert in Chichén Itzá back in 1997 and everyone can hear him. It was then thought that Chichén Itzá’s Kukulcán pyramid is indeed a stage for the emperor to tell his followers his rules and their duties. The snake head on the foot of the pyramid is the head of Kukulcán. The Mayans worshipped the snake which gives blessings to the land and fertilises everything down in earth. Marco tells a really long story about the Mayan history and it is really amazing but I can tell only few of it and it’s for you people to hear it. 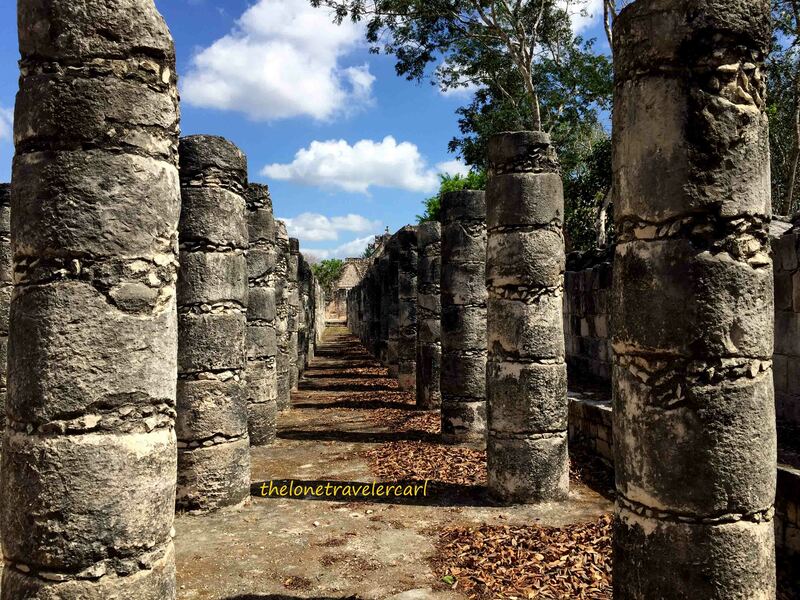 The Mayans were really wise and we can’t even figure it out how they were able to build such advance ways and techniques without the help of technology in that era. In this ball court, the emperor sat on that big square while the guests which was written on the blocks of the wall as foreigners, e.g Spanish, Romans sat on the other end of the court. The guide called one of the tourists to stand in front of the emperor’s seat while we were on the other end. Marco whispered the name of the tourist and Jordan was able to hear him which was a mile away. We were shocked. The guide was really knowledgeable about what he is doing and he told that the emperor can hear all the words the foreigners were talking when they were invited to watch the pok-ta-pok game. The pok-ta-pok game consists of 2 teams. Each team has 6 players and a captain. The winning team captain was then offered to the gods as a gift for being the best to the bests. In the entrance of Juego de Pelota, it clearly depicted on the wall that the Mayans interacted with outsiders such as Romans and Spaniards. 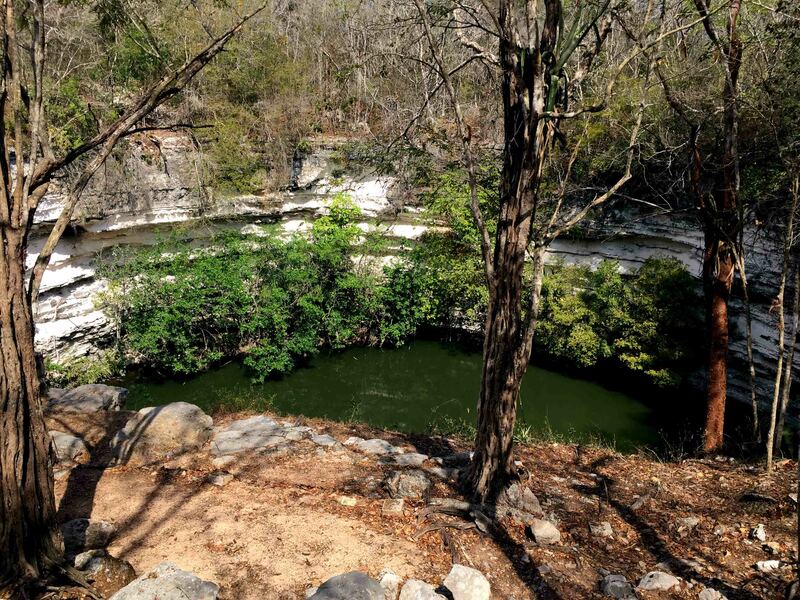 Here are the other photos I’ve taken during my Chichén Itzá trip. It was a very long, informative, fascinating and intriguing day in Chichén Itzá. But the experience was beautifully amazing. To summarise the whole trip, a day wasn’t enough. The story behind the Maya civilisation is really interesting that I just want to time travel and witness it with my two eyes but that ain’t possible. 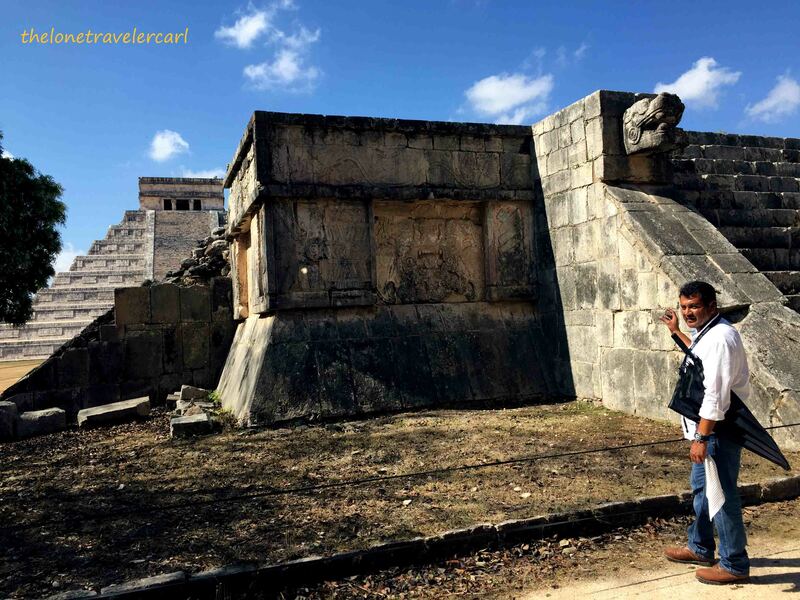 So, if you want to travel to Chichén Itzá, make sure to hire a knowledgeable archaeologist and tour guide. I recommend Marco from viator.com. I’ll leave you with a picture of me in Chichén Itzá. Check my adventures in Mexico thru my YouTube channel by clicking here.